Met Life Building, 200 Park Ave. 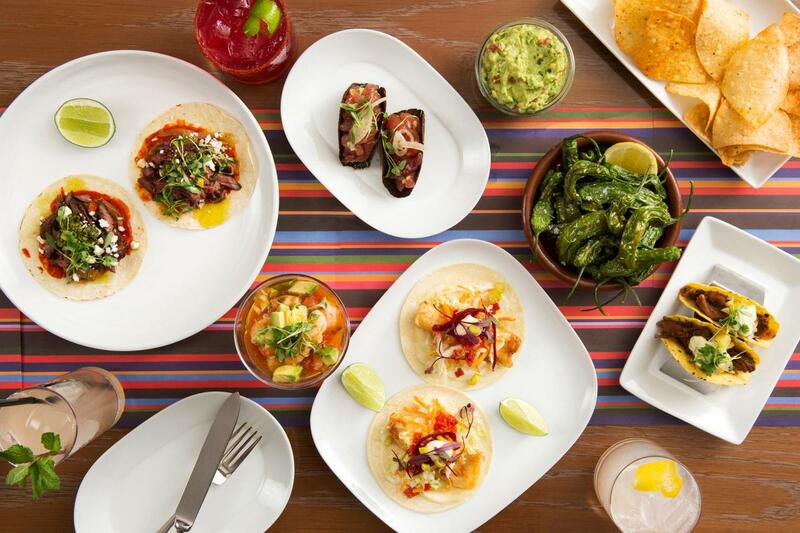 Located in the MetLife Building since 2009, La Fonda Del Sol offers an unprecedented stage for modern Spanish cuisine, with a focus on tapas. 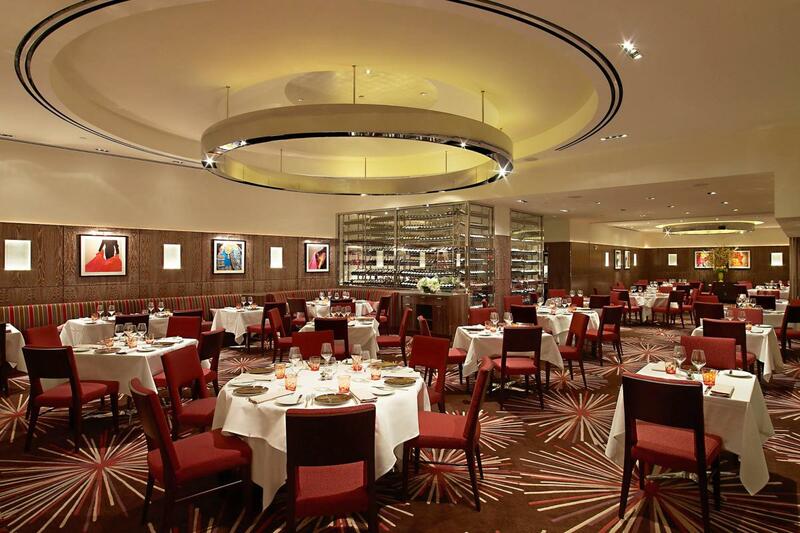 Designed by Adam D. Tihany, the split-level area consists of a tapas bar on the ground floor and a dining room on the upper level for a more formal dining experience. 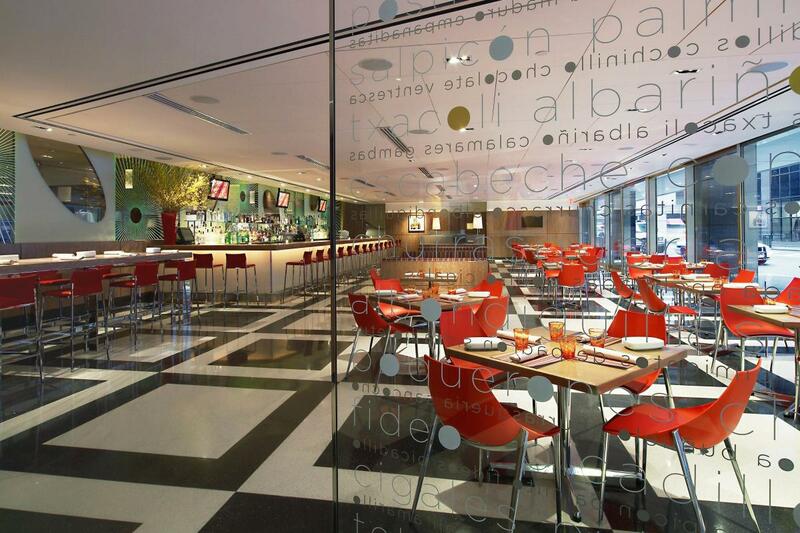 Both areas are swanky and modernist in a mid-century, Mad Men sort of way, perfect backdrops for the modern take on regional Spanish treasures being served up nightly.